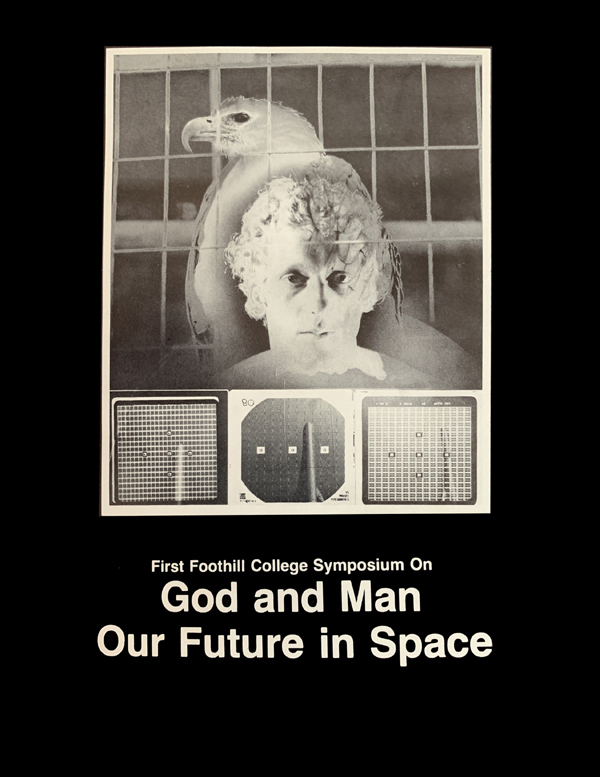 This symposium, which took place July 12, 1975, was designed to explore ways to consider the alternative futures we have before us, especially in the area of space technology. This was relatively early in that exploration. Armstrong and Aldrin had landed on the moon in 1969, and the Apollo program ended in 1972, but not much happened after that. The space shuttle program didn't get off the ground (pun intended) until 1981. The ultimate objective of this symposium was to show how a vision of the "space age" could affect our future, and how the interrelationship of science and religion could affect the future of the space age. I did this by bringing together a panel of religious leaders and space scientists with the hope of creating many new and constructive ideas. The pages are images so you will see some slight aberrations, but it is very readable. Click here to view the symposium program and papers. NOTE: Currently all pages have not been uploaded. Essentially, this site is still under construction.